To many of us who had the fortunate experience of living for years in Italy, we miss many things when we return to our home countries. For me the list is long and populated with the foods I despaired at finding on this continent. But I was wrong. Burrata is a little mozzarella sack filled with creamy goodness. It’s made from fresh cow’s milk (Of course, I also love the version using the milk of water buffalos, but the breed is rare in the U.S. 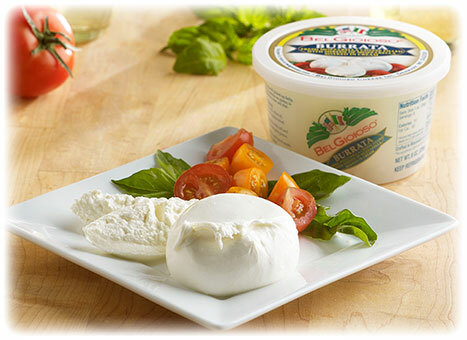 I wrote about mozzarella di bufala here and here.). 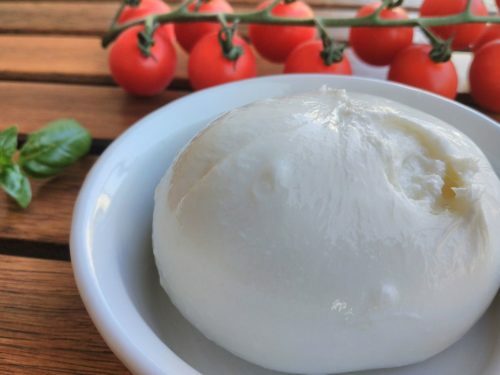 The outer shell is solid mozzarella, while the inside contains stracciatella(“rags” of mozzarella) and cream, giving it an incredible rich, soft, creamy texture. But then I discovered BelGioioso Burrata at Whole Foods. Of course, the company has deep roots in Italy. The BelGioioso story began over a century ago when the great-grandfather of the current BelGioioso President, Errico Auricchio, founded a cheese company near Naples. In 1979, Errico moved his family from Italy to America with the goal of continuing his great-grandfather’s legacy. He wanted to craft the best Italian cheeses in the United States. When Errico came to America, he scoured the United States in search of the highest quality milk to begin his goal of making exceptional specialty cheeses. It was in Wisconsin that he found the dedicated dairy farmers and abundant green pastures that produce superior milk. In addition to his immediate family, Errico also brought with him two master cheesemakers, Mauro and Gianni. They carried with them a strict focus on quality and a passion for crafting flavorful Italian-style cheeses using artisan methods. Mauro and Gianni remain part of the BelGioioso family today and work tirelessly to share their wisdom with each new generation of cheesemakers. BelGioioso Burrata is not just close to the quality of burrata made in southern Italy, it is equal to that luscious treat, especially when paired with tomatoes from the farmers’ market, fresh basil, and a great extra-virgin olive oil. But what about that olive oil? My preference in olive oil is the Tuscan-style that has a crisp flavor, like fresh-cut grass, green and a slightly sweet. It has a peppery aftertaste that can catch in the throat. It took me years to find an oil that measured up to Tuscan oil in the U.S. – I had friends bring bottles from Florence – but finally in San Francisco I found Bi-Rite supermarket-branded Frantoio Organic Extra Virgin Olive Oil, made for the specialty market by Frantoio Grove in San Martin, California. The first step was to decide what style of oil to make. 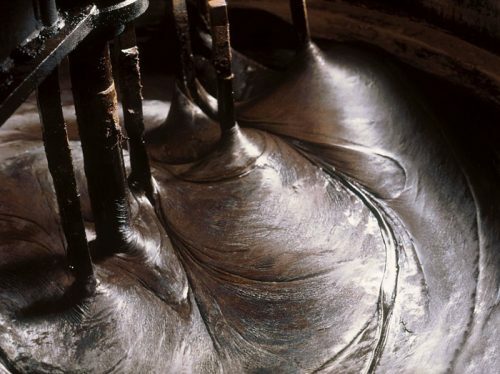 The vast majority of oil produced in California is made from Spanish varieties. Either the old growth canning olives (Mission and Sevillano) now converted to oil production or the modern varieties of Arbequina and Arbosana grown in high densities on a large scale. Both styles produce mellow more buttery oil, soft in flavor. There are currently 50,000 acres planted to this style in California. As a small producer, it made no sense to compete on their style of oil so I kept looking. The most interesting oil on the market to me were the Tuscan blends. These oils tend to be more pungent and peppery and, in my mind, more interesting. It was suggested that I consider growing an orchard using a single variety. After much research and tasting of varietal oils we decided on the Frantoio (Fran-toy-ō) variety and then planted Frantoio Grove in 2005. * The finish is long-pleasantly peppery and slightly bitter with a lingering nutty sweetness. I clearly found the olive oil for me! But since it is not inexpensive, I only use Frantoio olive oil for salads, veggies, bruschetta and burrata – any time the taste of the oil is an important part of the dish. 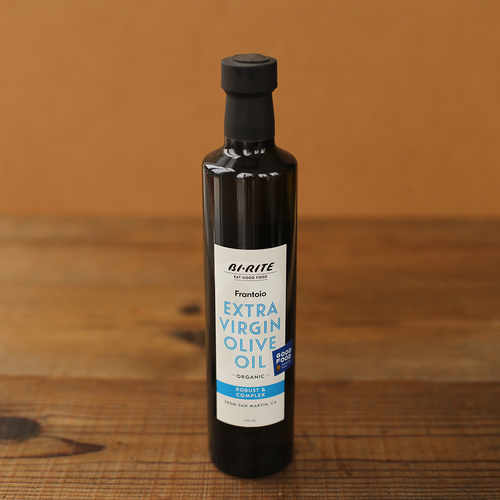 When I’m cooking with olive oil, I agree with Samin Nosrat, who in her new book Salt Fat Acid Heat, recommends Costco’s Kirkland Signature Organic Extra Virgin Olive Oil. I knew Samin when she worked at Zibbibo in Florence and she knows her olive oil. 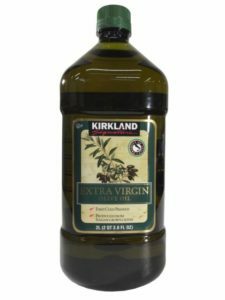 My personal preference is Costco’s Kirkland Signature 100% Italian Extra Virgin Olive Oil. I have written about the meat empire in Panzano, a tiny town in Tuscany. 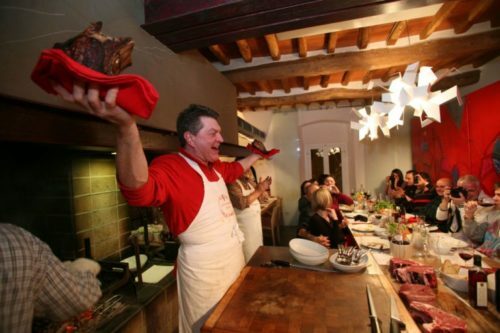 It’s been over four years since I have been able to savor a three-finger thick rare steak grilled by Dario Cecchini. I’ve written about Dario’s butcher shop and restaurants many times (here, here, here and here). And I have not had a steak to compare in the U.S. But now I hear Dario has come to my continent. Instead of flying for eight hours, I just need to catch a plane to Nassau, Bahamas. Dario’s first steakhouse outside of Italy opened December 22, 2018. Called Carna, it’s located in the Baha Mar resort. It’s time to take a vacation! 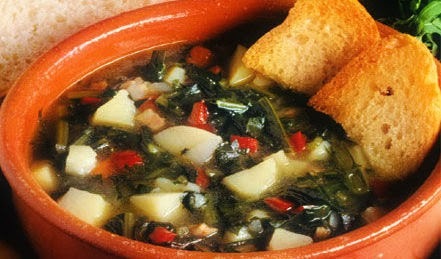 Acquacotta (literally “cooked water”) is the Tuscan version of the classic tale of Stone Soup. 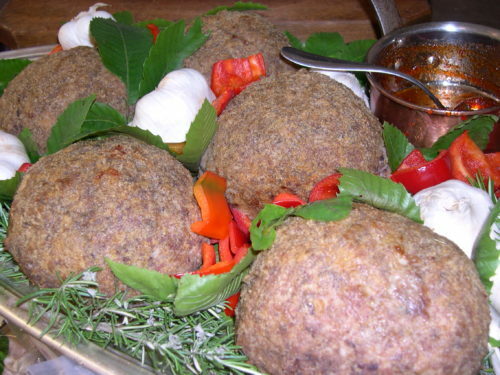 It a simple traditional dish – in its most basic form made of water, bread and onions – originating in the Tuscan coastal region known as Maremma (often referred to as Acquacotta della Maremma). 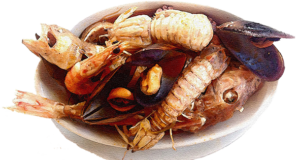 It was originally a peasant food, derived from an ancient Etruscan dish, the recipe of people who lived in the Tuscan forest working as carbonari (charcoal burners), as well as butteri (cowboys), fishermen, indentured farmers and shepherds in the Maremma region. One purpose of Acquacotta is to make stale, hardened Tuscan bread edible. People that worked away from home for significant periods of time, such as woodcutters, fishermen and shepherds, would bring bread and other foods (such as lard, pancetta and salt cod) with them to eat over many days. Acquacotta was prepared and used to marinate the stale bread, thus softening it. The home cook, not wanting leftover bread to go to waste, would do the same. 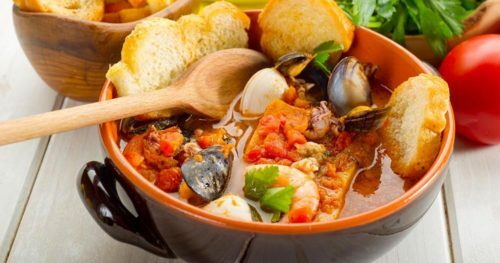 (Other peasant soup recipes, like Ribollita and Pappa al Pomodoro, alternatives to Acquacotta, were also thickened (bulked up) with stale Tuscan bread.) Those working in the forest and fields would add edible wild greens. A fisherman might cook a small fish in the broth. At home, a potato, garlic and a carrot would be added. As noted, historically, Acquacotta’s primary ingredients were water, stale bread, onion, tomato and olive oil, along with various vegetables and leftover foods that may have been available. In the early 1800s, some preparations used agresto, a juice derived from half-ripened grapes, in place of the tomato, which was not a common food in Italy prior to the latter decades of the nineteenth century. 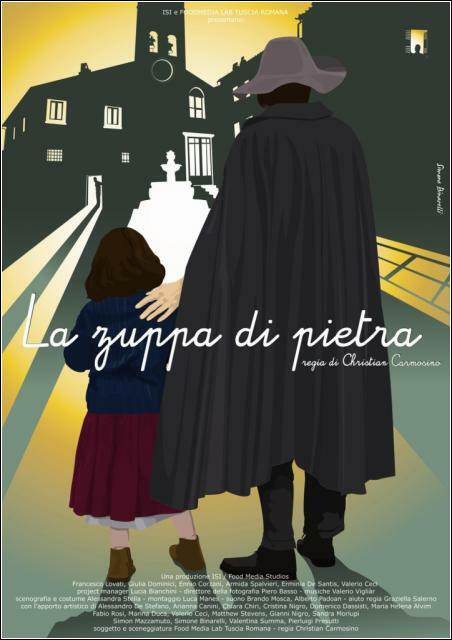 In searching for the history of the folk tales behind Acquacotta, I found a short movie “La Zuppa di Pietra“ (Stone Soup) by Christian Carmosino, which won the First Prize at the 2008 Academia Barilla Short Films Festival. The subtitled version can be found on YouTube. In the short film, director Carmosino tells a story of a small village in rural Italy, where a traveling stranger convinces a town of suspicious residents to give him a pot of water in which he will make a delicious soup with his “magic” stone. The stranger then “tricks” various villagers to add something to the soup. It becomes a metaphor for the pleasure of a communal effort of creating a rich meal by sharing ingredients, to be eaten together around a shared table. One tells of a poor young girl, whose mother died when she was young. She has five elder brothers and a father. Due to her youth and their poverty, she was not able to make proper meals for her family. She decided to help her family by working for an old woman who lived in the neighborhood. She received just three eggs a day, a small portion of cheese and some bread, which were not enough to feed those hungry brothers. So instead of cooking the meager ingredients separately, the young girl decided to make a soup containing the eggs, cheese and bread, adding greens from the forest and the meadow. The simple nutritious soup became the family staple. 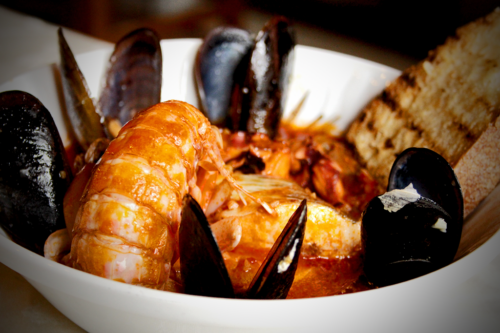 Contrary to its origins as a peasant dish, made simply of water and a few flavors, Acquacotta is now usually a very hardy soup. 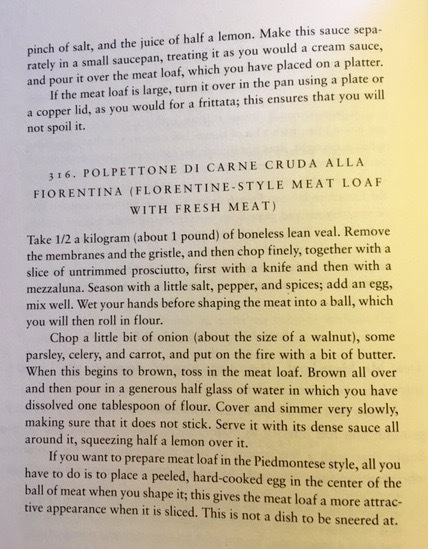 Contemporary preparations may use stale, fresh, or toasted bread, and can include additional ingredients such as vegetable broth, eggs, cheeses such as Parmigiano-Reggiano and Pecorino Toscano, celery, garlic, basil, beans such as cannellini beans, cabbage, kale, lemon juice, salt, pepper, potatoes and others. Some versions may use edible mushrooms such as porcini, and leaf vegetables (arugula, kale, and broccoli leaves) and wild greens such as calamint, wild chicory, stinging nettles, dandelions, sow thistle, wild beet, wild fennel, and wild asparagus. As the greens boil down, they contribute to the broth’s flavor. 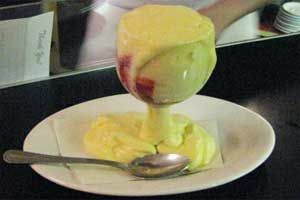 Acquacotta is distinguishable from other Tuscan soups due to its use of a poached egg (cracked right onto the simmering soup itself to poach) and stale bread added at the end of (and not during) its preparation. One of my favorite food bloggers (and Italian cookbook author) Emiko Davies has posted a piece on Acquacotta with gorgeous photographs and a delicious modern recipe. 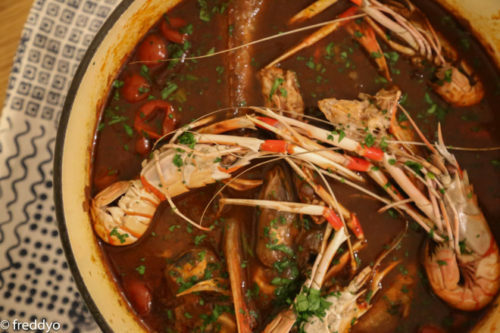 Giulia Scarpaleggia, food writer, photographer and Tuscan cooking instructor, provides another recipe for Acquacotta with the Italian version of the tale of Zuppa di Pietra, accompanied by beautiful photographs. Tasting Rome is a love letter from two Americans to their adopted city, showcasing modern dishes influenced by tradition, as well as the rich culture of their surroundings. The new book provides a complete picture of a place that many love, but few know completely. In sharing Rome’s celebrated dishes, street food innovations, and forgotten recipes, journalist Katie Parla and photographer Kristina Gill capture its unique character and reveal its truly evolved food culture—a culmination of 2000 years of history. 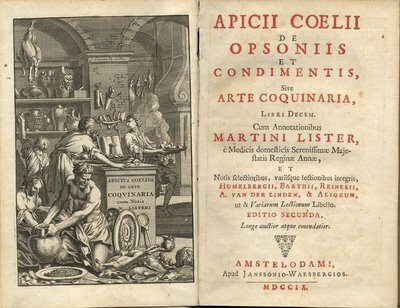 Their recipes explore the foundations of Roman cuisine and demonstrate how it has transitioned to the variations found today. There are the expected classics (cacio e pepe, pollo alla romana, fiori di zucca); the fascinating, but largely undocumented, Sephardic Jewish cuisine (hraimi con couscous, brodo di pesce, pizzarelle); the authentic and tasty offal (guanciale, simmenthal di coda, insalata di nervetti); and so much more. Studded with narrative features that capture the city’s history and gorgeous photography that highlights both the food and its hidden city, you’ll feel immediately inspired to start tasting Rome either in the actual city or at home. 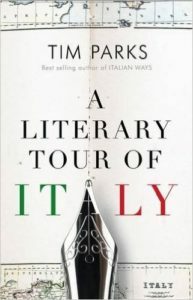 Tim Parks with his finely observed writings on all aspects of Italian life and customs has now compiled a selection of his best essays on the literature of his adopted country. From Boccaccio and Machiavelli through to Moravia and Tabucchi, from the Stil Novo to Divisionism, across centuries of history and intellectual movements, these essays give English readers, who love Italy and its culture, a primer on the best writing throughout Italian history. 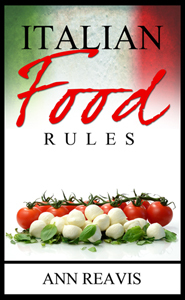 The author’s deep familiarity with Italian culture informs these intelligent, perceptive essays. 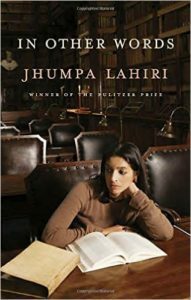 Over the course of four novels and story collections, Jhumpa Lahiri has written about themes of identity, estrangement and belonging. She has received numerous awards, including the Pulitzer Prize; the PEN/Hemingway Award; the Premio Gregor von Rezzori; the DSC Prize for South Asian Literature; and the 2014 National Humanities Medal. All the while, the Indian-American author has faced these issues herself. Torn between two worlds, she has felt like an outsider in both. The author has spent a lifetime caught in the clash between her parents’ Old World customs and the American culture that has so rewarded her achievements. She fell in love with Italy and dreamed of immersing herself in its language and culture. It was an infatuation that became an obsession. In the end, Italy proved to be a place to neutralize tensions that had haunted her for decades. Learning it is an act of rebirth, of rebuilding a fractured self and changing course. In Other Words appeals on many levels—as a passion project, cultural document and psychological study. True to the nature of her quest, Lahiri wrote this book in Italian, rough edges and all; it conveys an intimate view of the complicated bonds that exist between language and identity. If you travel to the region, you’ll want to take with you Moffat’s Tuscany: A History; and if you read the book first, you’ll want to travel to the region. 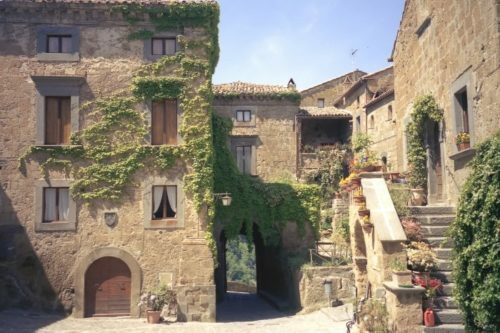 Ever since the days of the Grand Tour, Tuscany has cast its spell over world travelers. What is it that makes this exquisite part of Italy so seductive? To answer this question Alistair Moffat embarks on a journey into Tuscany’s past. From the flowering of the Etruscan civilization in the 7th century BC through the rise of the powerful medieval communes of Arezzo, Luca, Pisa and Florence, and the role the area played as the birthplace of the Renaissance, he underlines both the area’s regional uniqueness as well as the vital role it has played in the history of the whole of Italy. 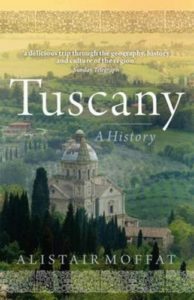 Insightful, readable and imbued with the author’s own enthusiasm for Tuscany, this book includes a wealth of information not found in tourist guides. The rise and fall of Venice’s empire is an irresistible story and Roger Crowley, with his rousing descriptive gifts and scholarly attention to detail, is its perfect chronicler. 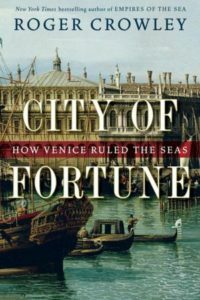 The New York Times bestselling author charts Venice’s astounding five-hundred-year voyage to the pinnacle of power in an epic story that stands unrivaled for drama, intrigue, and sheer opulent majesty. City of Fortune traces the full arc of the Venetian imperial saga, from the ill-fated Fourth Crusade, which culminates in the sacking of Constantinople in 1204, to the Ottoman-Venetian War of 1499–1503, which sees the Ottoman Turks supplant the Venetians as the preeminent naval power in the Mediterranean. In between are three centuries of Venetian maritime dominance, during which a tiny city of “lagoon dwellers” grow into the richest place on earth. Drawing on firsthand accounts of pitched sea battles, skillful negotiations, and diplomatic maneuvers, Crowley paints a vivid picture of this avaricious, enterprising people and the bountiful lands that came under their dominion. From the opening of the spice routes to the clash between Christianity and Islam, Venice played a leading role in the defining conflicts of its time—the reverberations of which are still being felt today. As an award-winning chef and the owner of six busy restaurants across two continents, Nancy Silverton was so consumed by her life in the professional kitchen that for years she almost never cooked at home. With her intense focus on the business of cooking, Nancy had forgotten what made her love to cook in the first place: fabulous ingredients at the height of their season, simple food served family style, and friends and loved ones gathered around the dinner table. 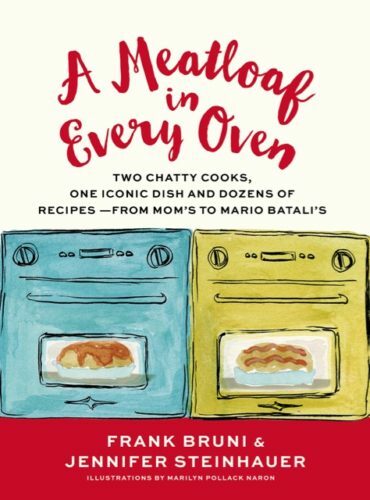 Then, on a restorative trip to Italy—with its ripe vegetables, magnificent landscapes, and long summer days—Nancy began to cook for friends and family again, and rediscovered the great pleasures and tastes of cooking and eating at home. 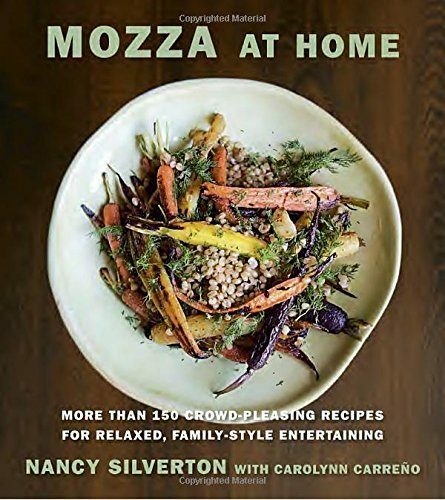 Now, in Mozza at Home, Nancy shares her renewed passion and provides nineteen menus packed with easy-to-follow recipes that can be prepared in advance and are perfect for entertaining. Organized by meal, each menu provides a main dish along with a complementary selection of appetizers and side dishes. Whether it’s Marinated Olives and Fresh Pecorino and other appetizers that can be put out while you’re assembling the rest of the meal; simple sides, such as Roasted Carrots and Chickpeas with Cumin Vinaigrette, that are just as delicious served at room temperature as they are warm; or savory main dishes such as the Flattened Chicken Thighs with Charred Lemon Salsa Verde—there is something here for every occasion. 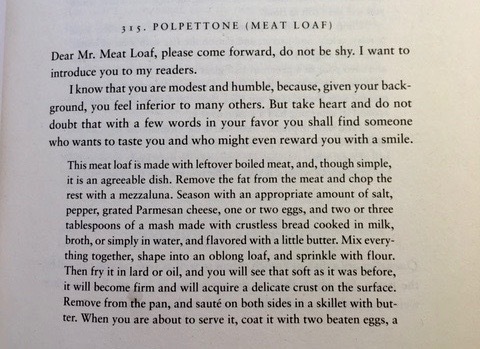 And don’t forget dessert—there’s an entire chapter dedicated to end-of-meal treats such as Devil’s Food Rings with Spiced White Mountain Frosting and Dario’s Olive Oil Cake with Rosemary and Pine Nuts that can be prepared hours before serving so that the host gets to relax during the event, too. Enjoy this diverse group of books through the winter months and then in the spring head to Italy because everyone should be Italian once in their lives. For Americans, licorice most likely means chewy candies called Red Vines or Twizzlers, which have no actual licorice in the recipe (corn syrup, wheat flour, citric acid, artificial flavor, red 40). (Red Vines also comes in Black Twists (molasses, wheat flour, corn syrup, caramel color, licorice extract, salt, artificial flavor).) 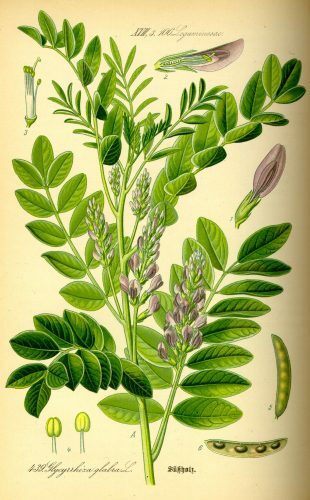 Real licorice (liquorice to the Brits) comes from the root of a herbaceous perennial legume native to southern Europe, including Italy and parts of Asia, such as India. 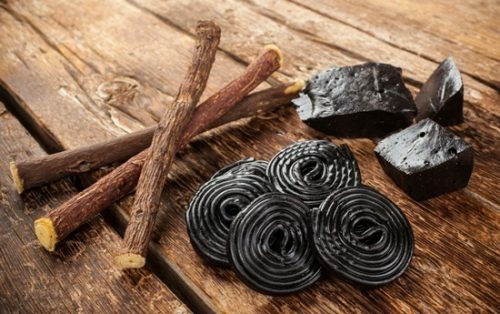 In Italy, licorice is enjoyed as a hard or soft candy, usually button-shaped or tiny squares, with no added sugar because the licorice root has its own sweetness. 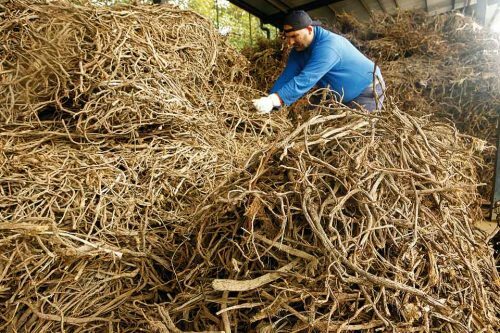 In fact, the woody root itself was used (and for some, still is) as chew stick or toothbrush, prized for its anti-bacterial and breath-freshening qualities. The history of licorice in Calabria begins in the 11th century. 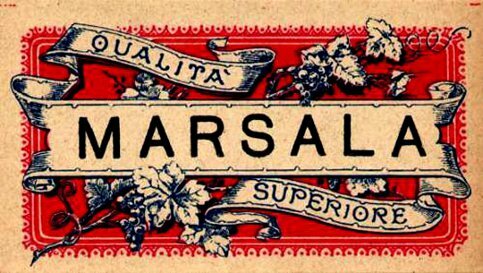 Old records testify that in the 16th century the Amarelli family and others were interested in the roots of a particular plant that grew wild on their extensive Calabrian estates (then in the Kingdom of Naples). 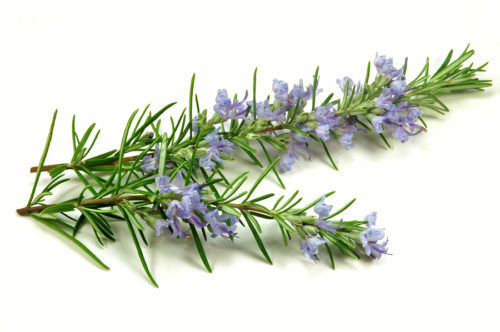 Its name was liquirizia, scientifically called glycyrrhiza glabra, which means “sweet root”. Today, visitors taking a road trip in Calabria are in for a once-in-a-lifetime experience because the Amarelli family, licorice producers since 1731, has opened the Giorgio Amarelli Museo della Liquirizia, in Rossano near Sibari in the region of Calabria. 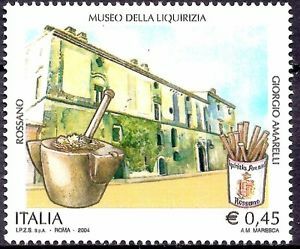 The Licorice Museum was awarded the Premio Gugghenheim Impresa & Cultura (Guggenheim Culture and Business Prize) in 2001 and in 2004 Poste Italiane dedicated a postage stamp to it, part of the series Il Patrimonio Artistico e Culturale Italiano. 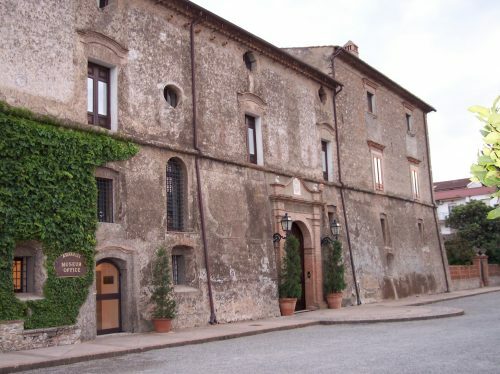 The Museum is located in the late 15th century historic residence, which was both home and production plant of the Amarelli family. The family’s history is presented through a series of engravings, documents, books and vintage photographs. The center gallery exhibits the history of licorice and the traditional system of its production, from the root bales, to the manual tools, to the bronze and porcelain molds and the first experimental machines. 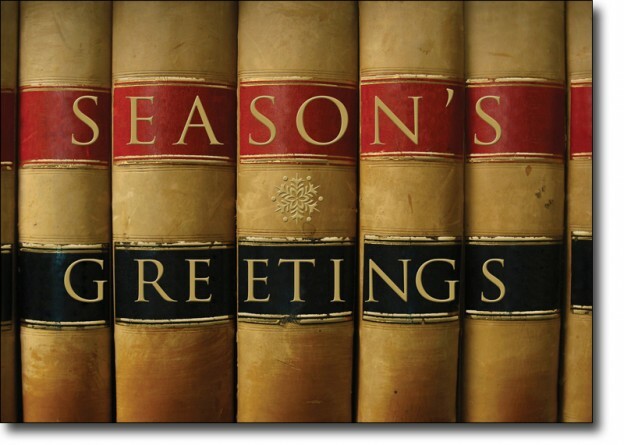 There are also documents about administrative procedures from the 18th and 19th centuries: manufacturing trade journals, accounting books, payments records and correspondence between manufacturers and government authorities. An old shipping office is reconstructed. Visitors can also tour the production of Amerielli licorice, which still takes place in the historic eighteenth-century Concio, the original production site, across the road from the museum. 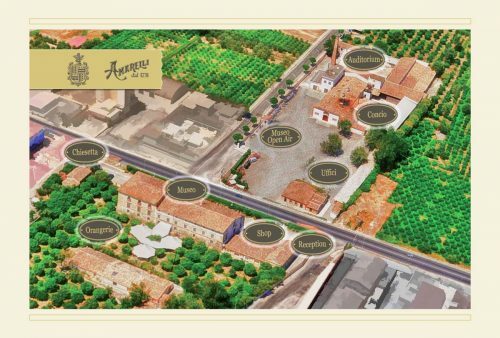 In 1731 Amarelli’s established the concio, one of the first pre-industrial factories in the area to extract the juice of the licorice plant roots. 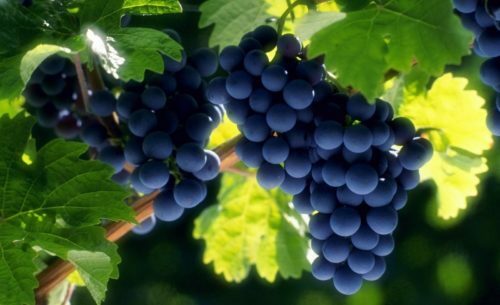 The shiny, black licorice produced was not sweetened beyond the sugars naturally found in the root. Historically, the roots were gathered and stored outside the factory (as they are today). The process began when the roots were milled by a big grindstone, then boiled (no grindstone today, but still boiled). 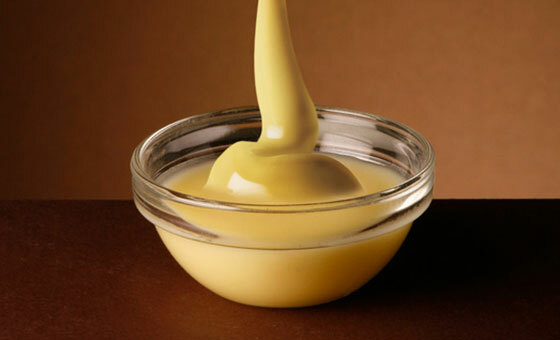 The juice obtained was put through a sieve, cooked in great pots until the mass was reduced and thickened. While still warm and soft, it was hand-worked into licorice sticks and tiny buttons or squares. Find videos of the process here and here. In 1907, steam boilers were installed. In 1919 the design of the first metal pocket-sized carrying cases for licorice drops was complete. These served to preserve the quality and in the following years became important for marketing with art-decò images still popular today. In the present day, the process of root selection, juice extraction, boiling and reduction in modern facilities, in compliance with all the current regulations, computerized and automatically controlled, but the final product is controlled by the mastro liquiriziaio. After three centuries the Amarelli Company, a member of the exclusive Les Hénokiens (an association of companies who have been continuously operating and remain family-owned for 200 years or more, and whose descendants still operate at management level), still produces a very high quality licorice, which can be eaten pure or soft or sugar-coated or tasted as delicious liqueur in candies, brandy and spirits. 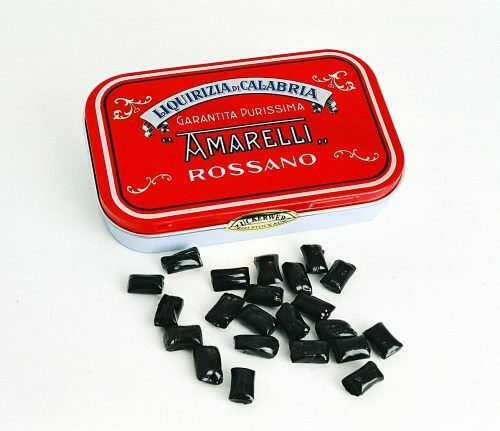 Amarelli licorice is even used in a Florentine toothpaste. 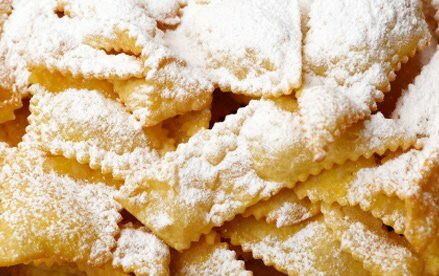 Carnival and Easter are the best times for desserts in Italy, especially in Tuscany. I have a sweet tooth, but have never been a big fan of Italian dolce. (I prefer French pastries and cakes.) But that all changes every spring. 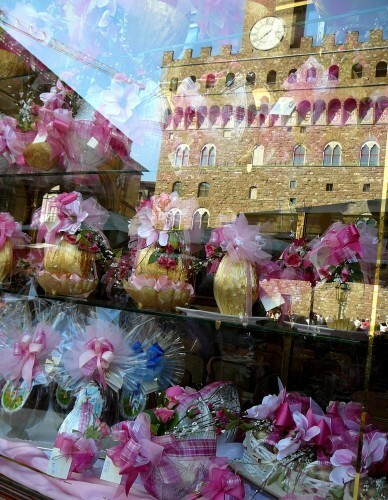 In previous posts I’ve extolled the virtues of giant Italian chocolate eggs and Colomba di Pasqua (the Easter Dove). Now it’s time to wrap up the quartet of Easter delights that are found in every pastry shop and café for the next two months – schiacciata alla fiorentina and cenci. 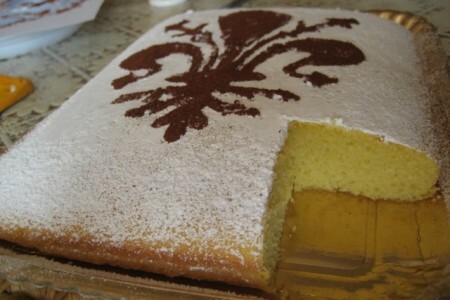 Schiacciata alla fiorentina is a large, rectangular, flat, powdered sugar-dusted, citrus sponge cake. The scent of orange peel and vanilla are the predominant notes and it is traditionally served plain, but sometimes filled with slightly sweetened, freshly whipped Chantilly (my favorite) or pastry cream. You know you have the right sweet when you see the stenciled Florentine giglio, the symbolic lily of Florence, dusted over the top in powdered sugar or contrasting cocoa powder. You can sit down for a small square portion or take home a whole cake. 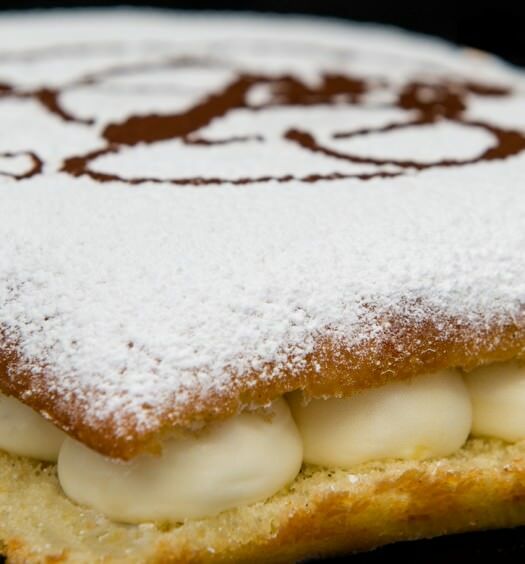 During Carnival and Easter week, you may have to reserve your whole schiacciata alla fiorentina a day ahead of time at the best pasticceria, selecting a filling, or not, and requesting a white or chocolate giglio. The name confused me in the beginning. In Florence, schiacciata means ‘squashed’ or ‘flattened’ and usually refers to a savory salt and olive oil drenched flat bread (similar to focaccia). 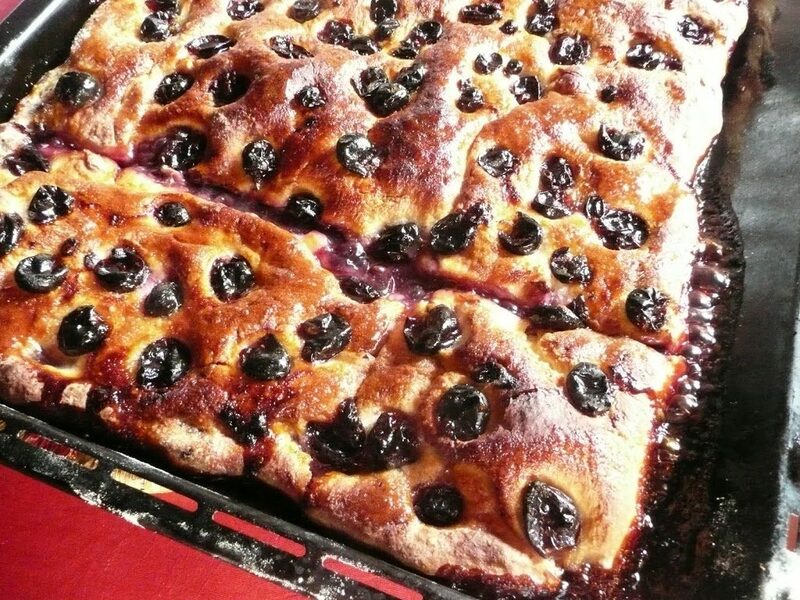 There is also schiacciata all’uva in the fall, which is also a traditional bread dough, but layered with grapes from the new harvest. The only thing they all have in common is that they are flat, which perhaps makes sense. 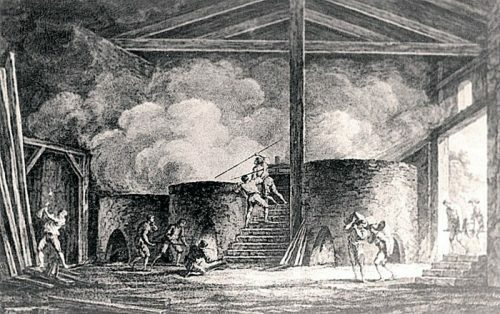 Other food historians dispute this since the Murate was a convent until 1808 and Grand Duke Pietro Leopoldo abolished capital punishment in Tuscany in 1786. Perhaps the Murate nuns devised the recipe and were baking the cakes to celebrate Fat Tuesday each spring. Schiacciata alla fiorentina traditionally included lard in the recipe, but today olive oil or butter or Crisco replaces this. 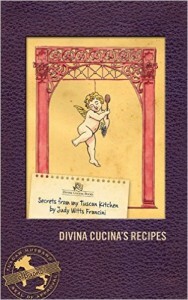 Some recipes you might try are here, here and here. 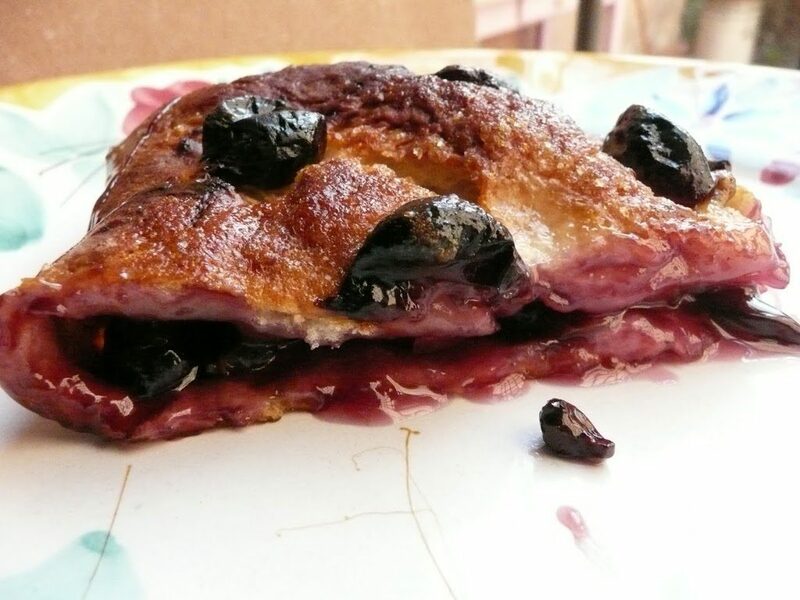 Today’s schiacciata alla fiorentina is a delicately scented, light cake that’s not too sweet. Artusi’s rule that it be no thicker than the width of two fingers is not always followed. The characteristic flavor, marked by orange juice and zest, and soft, spongy texture, make it a favorite for a mid-morning or afternoon snack and I know people who have it for breakfast up until Lent and then again on Easter Sunday. 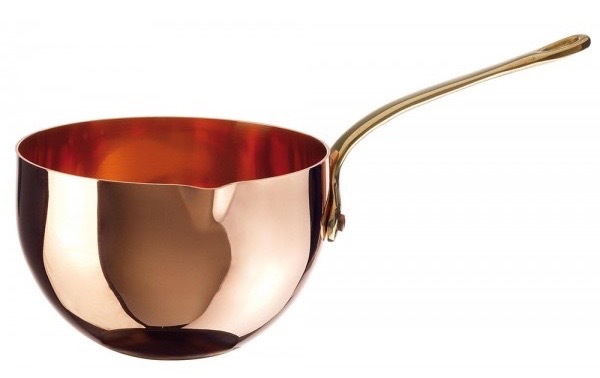 It pairs well with coffee, tea and a good vin santo. 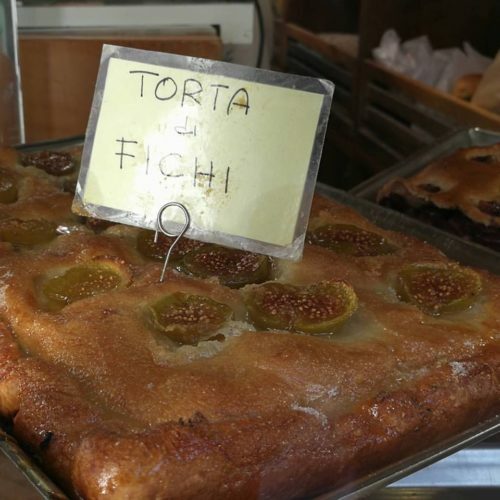 For the best places to find schiacciata alla fiorentina in Florence check out last year’s competition winners and this slightly different list. My favorites are Bar Pasticceria Giorgio in the Soffiano neighborhood and I Dolci di Patrizio Cosi in Piazza Gaetano Salvemini . The last of my favorite Tuscan Easter treats is cenci. The literal meaning of the word is “rags” and these addictive fried flat strips of dough look like rags. You are supposed to stop eating them when Lent starts, but the bakers of Florence know that is impossible to do. And, anyway, you will have them again at Easter. 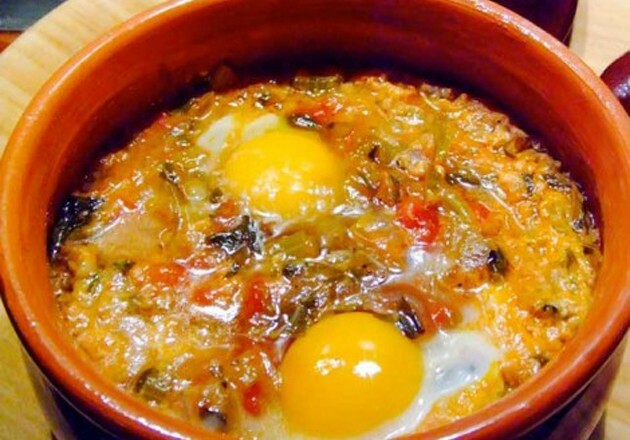 The recipe supposedly comes from ancient Rome. Other parts of Italy indulge in the treat during Carnival and so there are many names: bugie (lies) (Piemont, Liguria), chiacchiere (talk) (Lombardy), crostolo, grostolo or galano (Venice), frappa (Emilia), sfrappole and sfrapla (Bologna), crespelle or sprelle (Umbria, Lazio), and meraviglie (wonderful) (Sardenia). Artusi again weighed in saying they are shaped like rags so they should be called cenci. The dough for cenci is usually not sweet, but flavored with anise or orange liquor or vin santo or grappa. The flattened dough is cut in a variety of shapes (in Florence it’s short raggedy rectangles), fried in hot oil and dusted with powdered sugar. Try to make your own by using the recipes here, here and here. 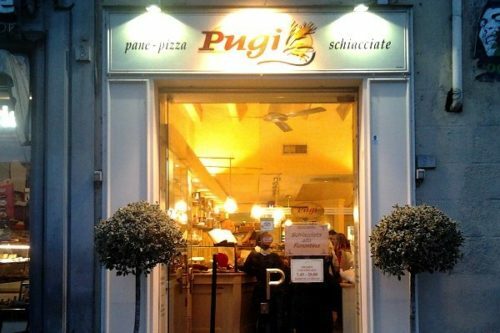 I love the cenci from the bakery, Pugi, in Piazza San Marco, but others have their own favorite places. 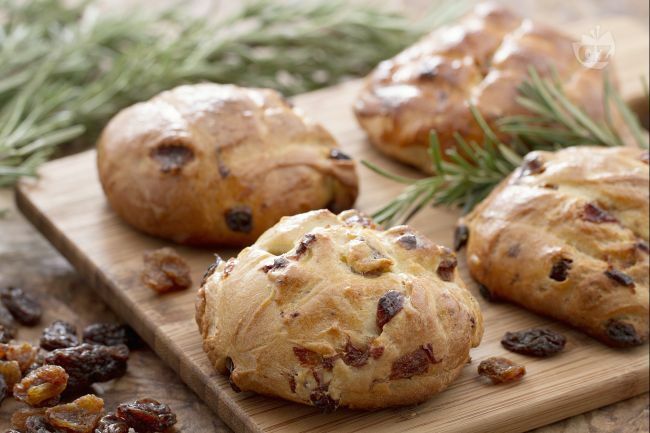 From the beginning of Carnival and for about a week after Easter you will be able to indulge in chocolate eggs, Colomba di Pasqua, schiacciata alla fiorentina, and cenci. After that you will have to wait another year — as it should be.